Image Comics recently announced the debut of an all new series by writer Alex Link and artist Riley Rossmo, titled STRANGEWAYS. This series will now be known as DRUMHELLAR. 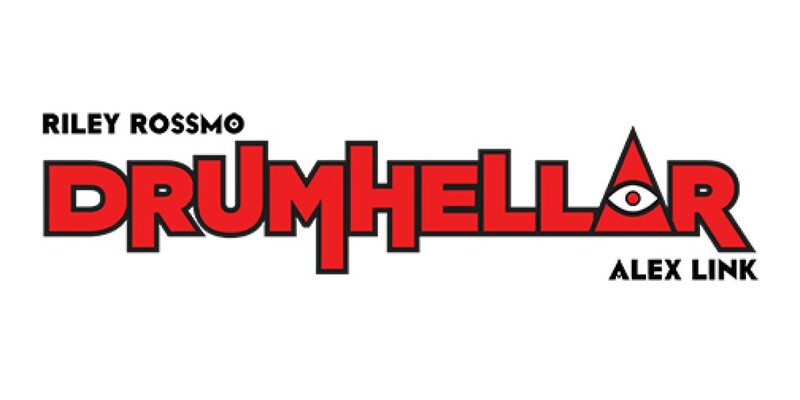 DRUMHELLAR #1 will be in stores on November 6 and can be pre-ordered from the September issue of Previews (Cover A - Rossmo: SEP130495, Cover B - Upchurch: SEP130496).